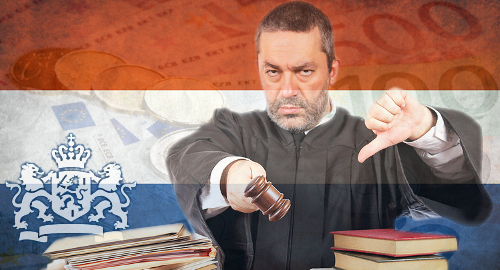 The Netherlands’ highest court has upheld the right of the local gambling regulator to impose stiff financial penalties on gambling sites it deems to be operating in the country without permission. 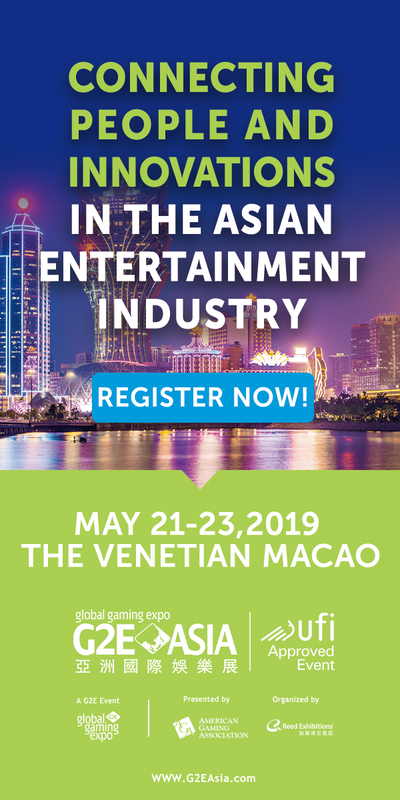 On Wednesday, the Dutch Council of State rejected the appeals of two companies – Co-Gaming Ltd and Mansion Online Casino Ltd/ONISCAC Ltd – that sought to overturn the six-figure fines levied against them a few years ago by the Kansspelautoriteit (KSA) regulatory body. 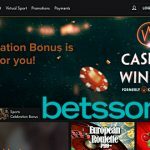 In 2014, Co-Gaming Ltd, currently a subsidiary of Nordic gaming operator Cherry AB but at the time acting under its ComeOn Europe banner, was fined €180k for making nice with Dutch gamblers through the use of a Dutch-language website and chat service, plus liberal use of images of Dutch flags. 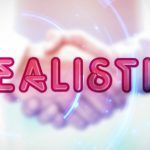 The previous year, the KSA hit Mansion/ONISAC with a €150k penalty for offering services in Dutch and allowing punters to transact via popular Dutch payment processor iDeal. 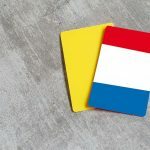 Both operators appealed their rulings, but these appeals were rejected by the District Court in The Hague in July 2017. The only remaining avenue of appeal was the Council of State, which had already rejected similar appeals of fines imposed on other operators by the KSA. 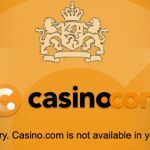 In the end, the Council of State rejected both parties’ legal arguments as to their right to offer gambling services to Dutch gamblers, as well as their arguments regarding the proportionality of the imposed fines given their offenses. It remains to be seen what this legal setback means for the two operators’ potential to participate in the upcoming liberalized Dutch online market. The same can be said for the numerous other operators who have recently landed in the KSA’s bad books. 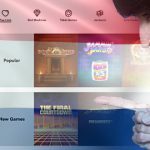 Earlier this month, the Netherlands Minister for Justice and Security Sander Dekker suggested that operators who have been sanctioned by the KSA may have to serve an unspecified ‘time out’ before being permitted to apply for a new Dutch online license.